Experts this week expressed “worry” after a “substantial drop” in the value of the Israeli drugs company that supplies many of the NHS’s drugs. 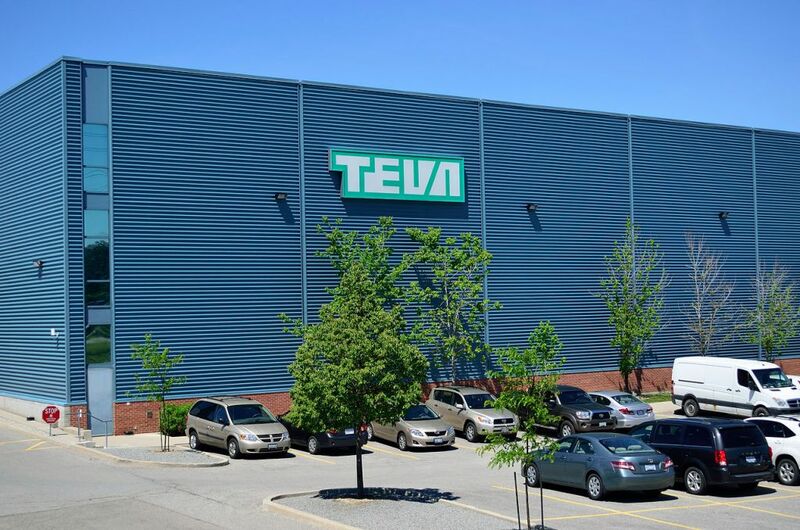 The share price of Teva, a national economic champion, has fallen by 46 percent in recent days, wiping almost £10 billion ($13 billion) off its value and prompting big U.S. banks and international rating agencies to downgrade it. The dramatic slide began late last week following a joint move by America’s main pharmacy chains to drive down prices of generic drugs. Teva immediately lost a third of its worth on the New York Stock Exchange, and on Sunday it lost another 18 percent in trading in Tel Aviv. The company recently reported net losses of £4.6 billion ($6 billion) in the second quarter, and cut its dividend by three quarters, causing anxiety in Israel, where it makes up about seven percent of the stock exchange and features prominently in many pension portfolios. Teva bosses say they are now planning to cut 7,000 jobs and have cancelled the construction of a new head office in Ra’anana, after buying the site for £153 million ($200 million) two years ago, as they seek to regain investor confidence. Founded in 1901, the company earned the nickname “the nation’s share,” but last year it purchased Actavis, a rival, for £30 billion ($40 billion), loading itself up with £35 billion of debt. Investors now fret that this debt will prove to be unserviceable, posing the very real prospect that the company could go bust. “Certainly it would have a confidence impact, but the economy itself it wouldn’t take much of a hit,” said the Daily Mail’s City Editor Alex Brummer, speaking to Jewish News. Brummer said Teva’s vast size relative to the Israeli economy meant that “it does become more serious,” but that “Teva operates in generic drugs, when patents expire – it is not at the cutting edge of where Israel is”. He added that if the company hit the rocks, “the most likely buyers would probably by American or Chinese, which would be a blow to national pride, but one of Israel’s rich oligarchs may be interested in recapitalising it”. The NHS, which is understood to buy up to one in six of its drugs from the company, was asked about any potential impact in the UK, but declined to comment.